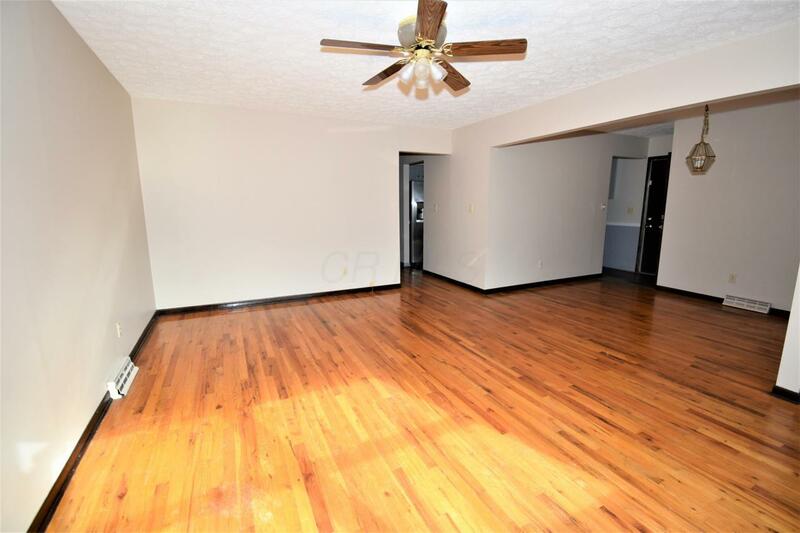 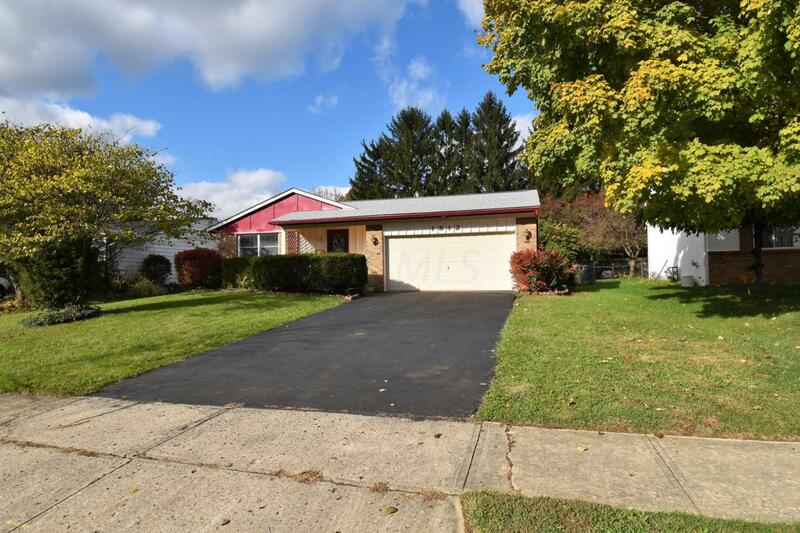 Beautiful ranch home located in Sharon Woods with 3 bedrooms, 1 1/2 baths. 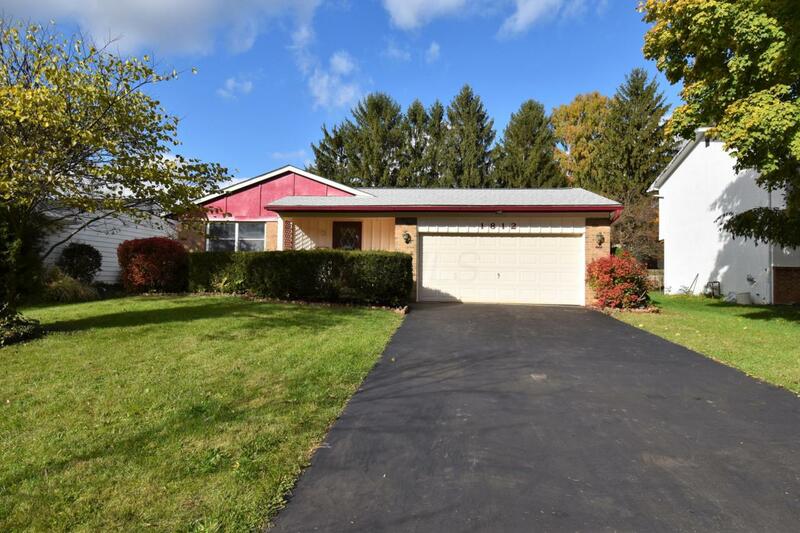 Stainless steel appliances to stay, hardwood floors throughout, new roof in 2017, new sump pump 2018. 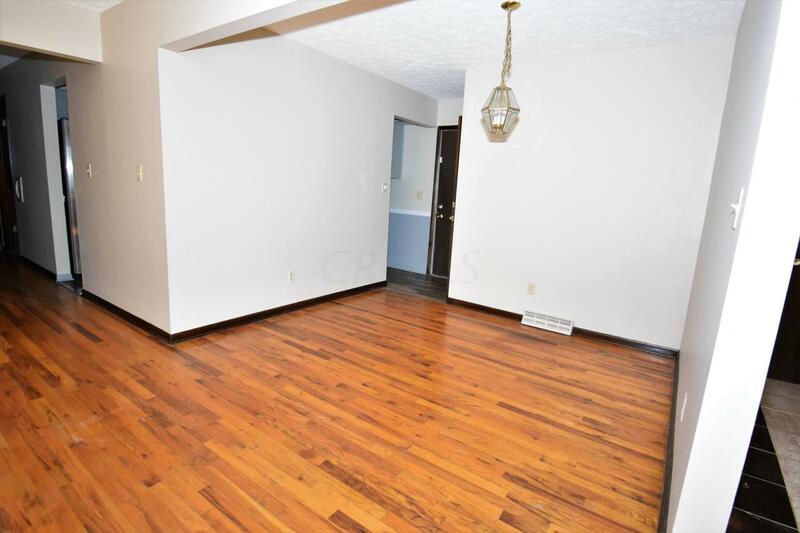 Freshly painted.Agent related to seller.